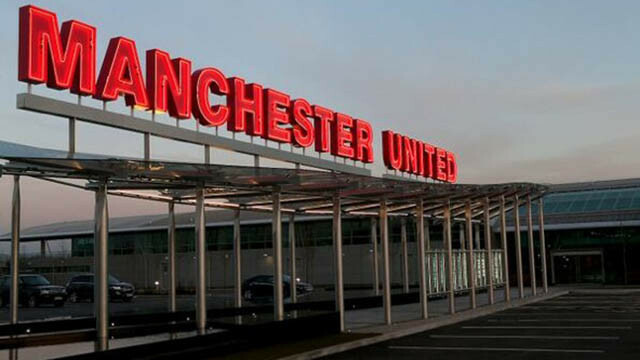 The start of Manchester United’s pre-season tour is now less than a week away, with the lads set to play some huge games over in the United States. Before the squad flies out, though, there is always some anticipation about what surprise packages will be aboard the plane. Usually, we tend to see more youngsters involved in a World Cup year, as senior stars are recuperating from the big tournament. According to the Manchester Evening News, there are four young talents getting ready to jet off across the Atlantic. 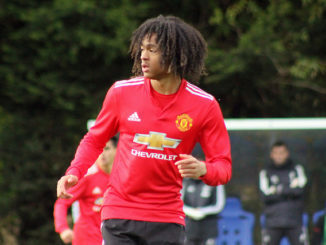 Those include Angel Gomes, Tahith Chong, Mason Greenwood and James Garner. Gomes is probably the most well-known from the three. The attacking midfielder has seen his stock rise considerably during a couple of first-team cameo appearances. In future, big things are expected from this lad. Then you have Chong. He struggled at first, coming off the back of serious injury. Now, though, he’s fully fit and ready to play. I’m looking forward to seeing how this lad copes within the first-team setup. 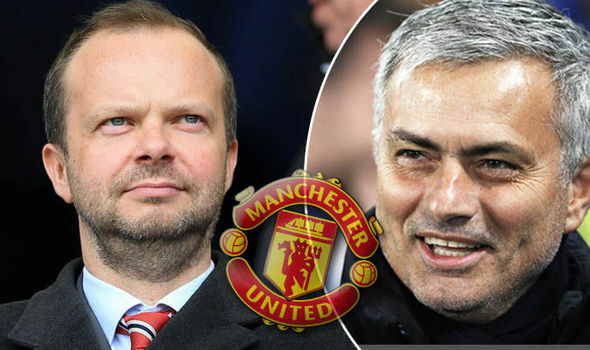 Garner and Greenwood have both recently agreed to new deals at the club, what an opportunity it is for them to prove their worth to manager Jose Mourinho. Picture: United’s new signing celebrates move with Man Utd cake!